Assassins, saboteurs, and terrorists have been with us all through history. Sometimes their deeds have changed the course of empires. 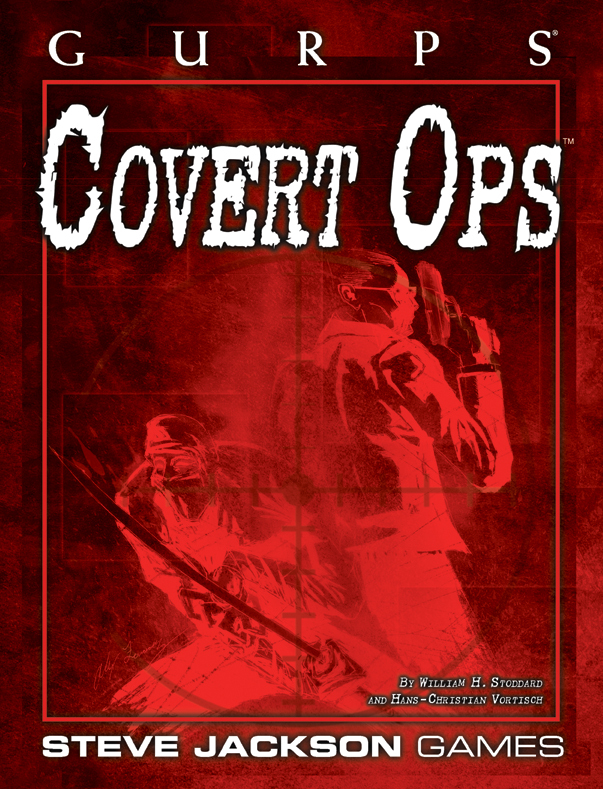 If you want to change history – or stop those who would – then GURPS Covert Ops is the book you're looking for. 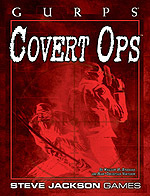 A guide to defenses and countermeasures that operatives will have to defeat to accomplish their mission.